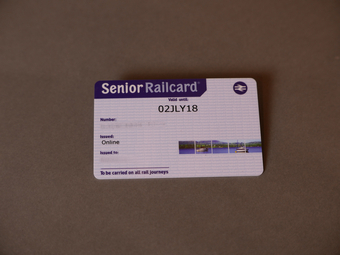 I bought my rail card on the internet. It symbolises enhanced performability. This painting is a reminder of the industrial landscapes of the north of England.